Seed's & Co Home Accessories Make You Smile! 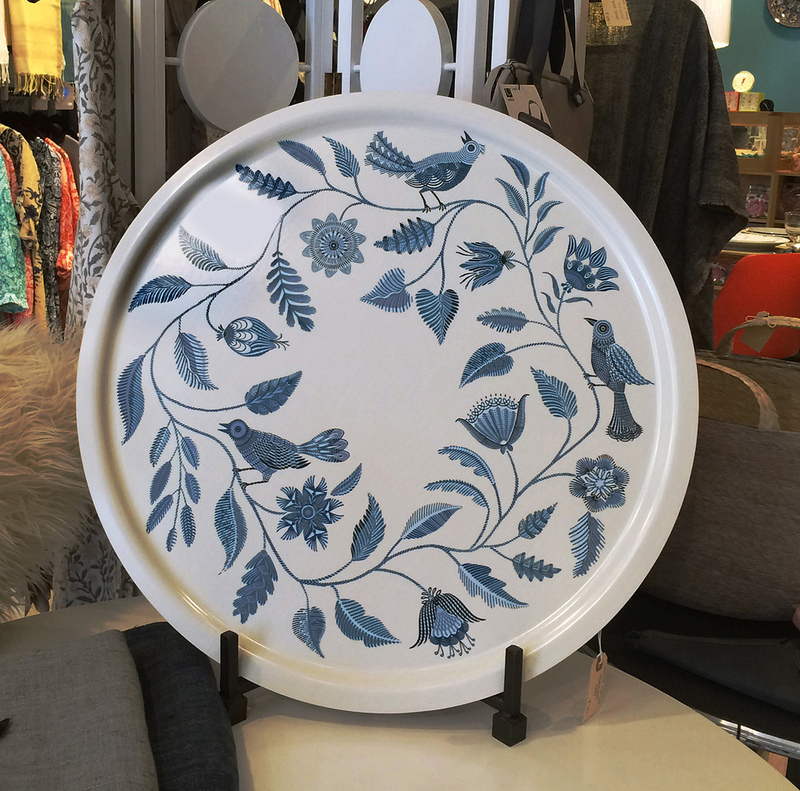 Seeds & Co. is a friendly, warm and inviting shop that offers an eclectic array of design conscience necessities for living, bath, dining, clothing and accessories. It showcases its wonderful wares in a soft brightness, almost as if “lite” by the sun. A combination of earthiness and fancy collections occupy the shelves throughout the shop. Seeds & Co. has been a part of Great Barrington’s shopping scene for 17 years and counting. Add it to your list of wonderful places for gift shopping! Eye-catching runners and other floor coverings by Pappelina capture your attention as you enter the store. Made in Dalarna, Sweden, these runners are woven on a traditional loom using wooden shuttles. 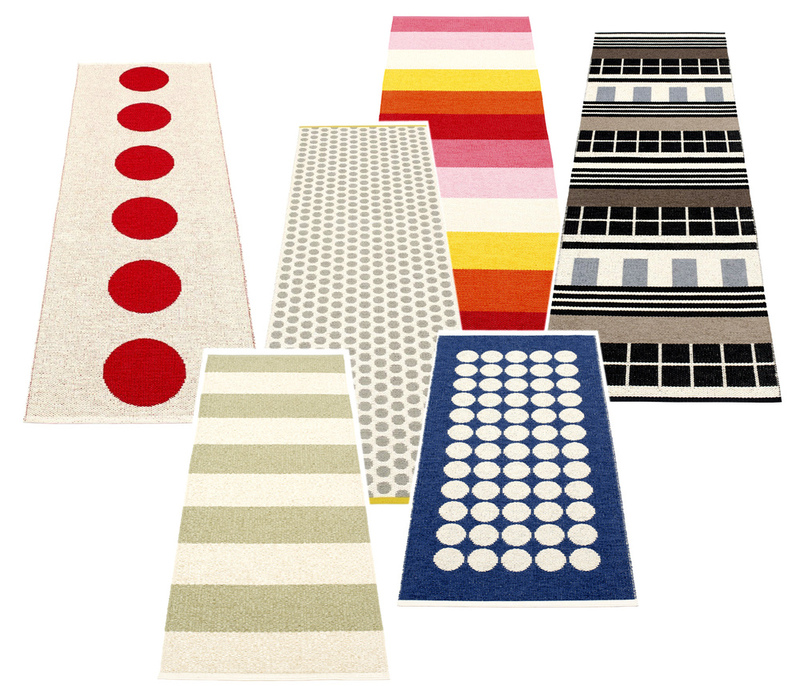 Pappelina makes very practical and easy-to-care-for rugs made of Swedish manufactured PVC— welded ribbon for strength and durability, with embossed Pappelina logo at both edges. Machine washable. Available in many designs, colors, patterns and sizes. Patterns shown left to right: Vera, Bob, Noa, Molly, Fia, James. These individually handcrafted Scandinavian birch wood trays are not only beautiful to look at on display, they look fabulous in use. The perfect tray for serving food and drinks stylishly. Dishwasher safe. Trays by Ary of Sweden. In Shops Tags Pappelina Rugs, Scandinavian Trays, Home Goods, Berkshires, Berkshire Shopping, Seeds & Co.